Many of us hear the term “dental crowns” and picture something inaccurate. A dental crown is not a classic crown that fits around a tooth like a ring. Instead, it is a durable and protective shield that is placed on top of a properly repaired tooth. 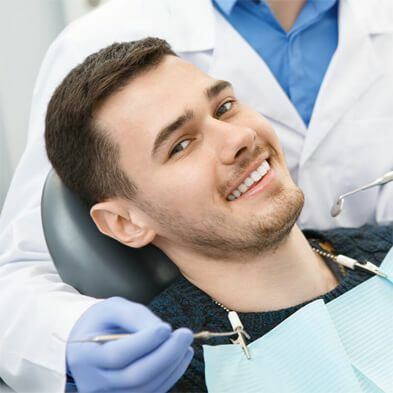 They are a part of restorative dentistry as well as cosmetic dentistry, and at Boss Dental Care in Corpus Christi, TX, we are happy to offer dental crowns to patients who benefit from them. 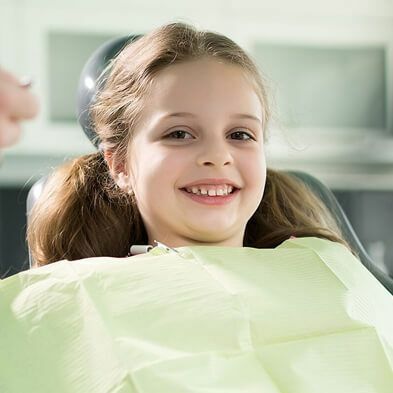 This is why dental crowns are always associated with a restorative dentist, they cover and protect your tooth and allow it to be used fully and normally without risk of discomfort or breakage. 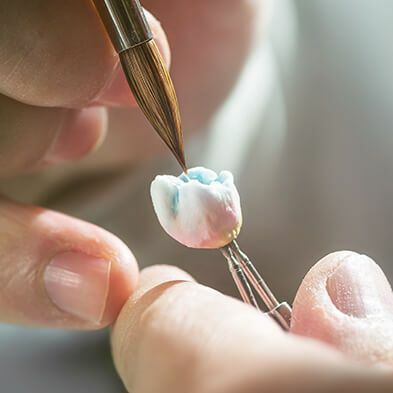 To place dental crowns, we have to reduce the original tooth, shaping it to fit the crown, which will have the appearance of an entirely natural tooth. We have to send you home with a temporary crown in order to have your durable, porcelain crown made by a specialized laboratory. You then return and we finish the treatment by placing the crown and sending you on your way with a new and long-lasting protective covering. Teeth with dental crowns are not bothered by use, and you will be able to enjoy the same diet and experience no heightened sensitivity. 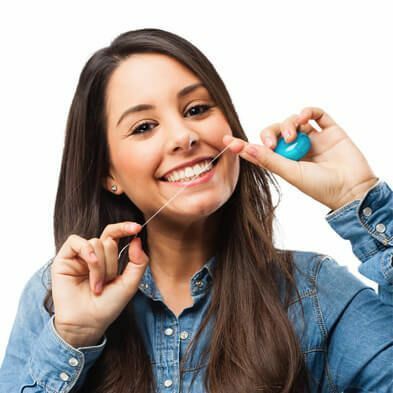 You will need to maintain the crown in the same way you maintained the tooth, with regular cleanings and checkups along with daily flossing and brushing. 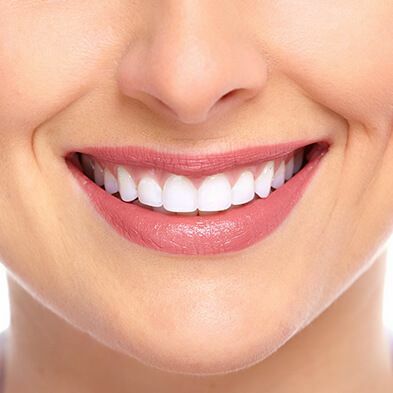 If you have additional questions about porcelain dental crowns, or you have questions about some of the treatments mentioned here, give us a call at our Corpus Christi, TX office at 361-245-5400. You can also use our online contact form and one of our staff will get back to you promptly.